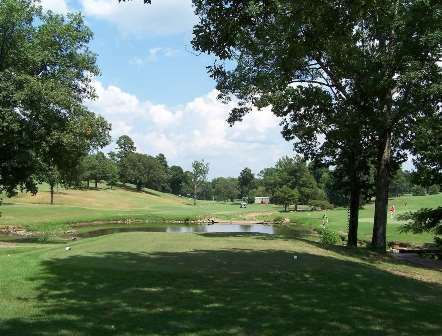 Camp Robinson Duffers Club, is a Public, 9 hole golf course located in North Little Rock, Arkansas. 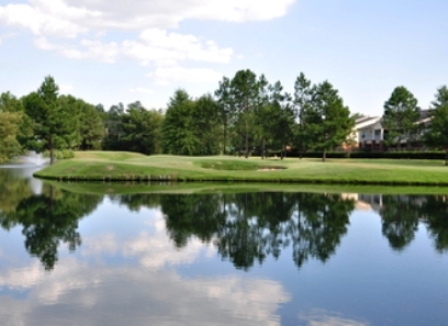 Camp Robinson Duffers Club first opened for play in 1940. 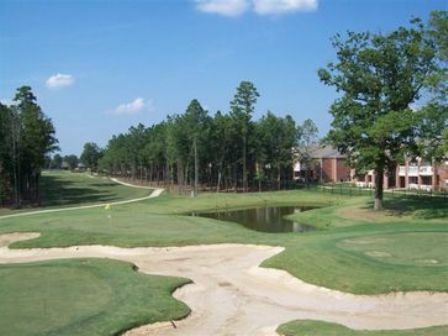 This 9-hole public course plays to 2,675 yards from the back tees and 2,316 yards from the front tees. 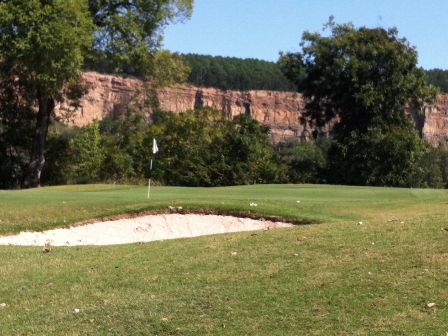 Par for the nine holes is 35. 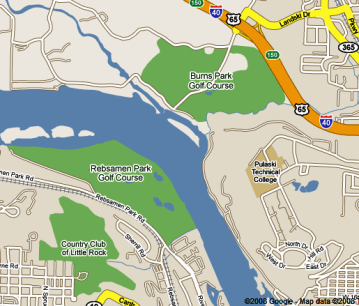 Camp Robinson Duffers Club is located in Camp Robinson which serves as the Headquarters of the Arkansas National Guard. 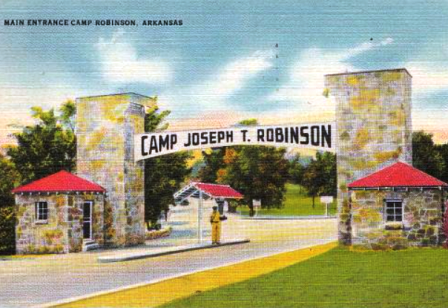 Proper ID, auto and insurance information is required to enter Camp Robinson.